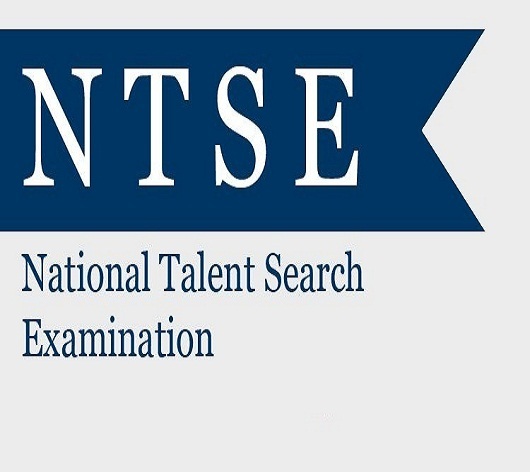 National Talent Search Examination is a national-level scholarship program in India to identify and recognize students with high intellect and academic talent. It honours and helps talented students by providing financial assistance in the form of a monthly scholarship for the entire Academic Career. Students studying in Class X are eligible to appear for the selection process.